I've been able to go out to the end of the driveway to pick up the newspaper in my bare feet until this past week. Today looks like the end of that for me - I am not King Wenceslas (out on the feast of Stephen). The part that is interesting is our Great Lakes effects - northeast winds off Lake Ontario will pick up extra moisture resulting in higher snowfall totals. 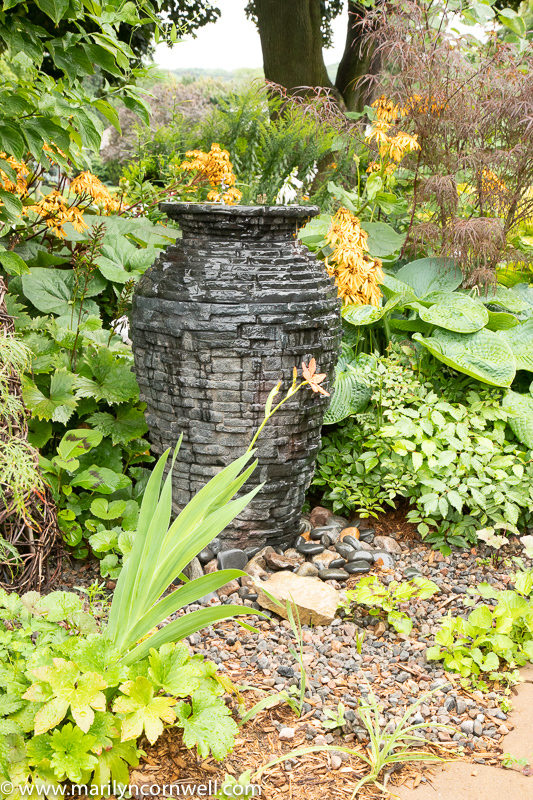 The Weather Network brings science alive: "The lake is like a hot tub." The lakes should be covered in ice rather than the current situation. Jordan Harbour was mostly icebound yesterday - a small patch of ice shovelled clear and two people were skating. There was a stream still travelling through from Lake Ontario. At Grimsby Beach, the ducks were standing on ice chunks rather than sitting in water. 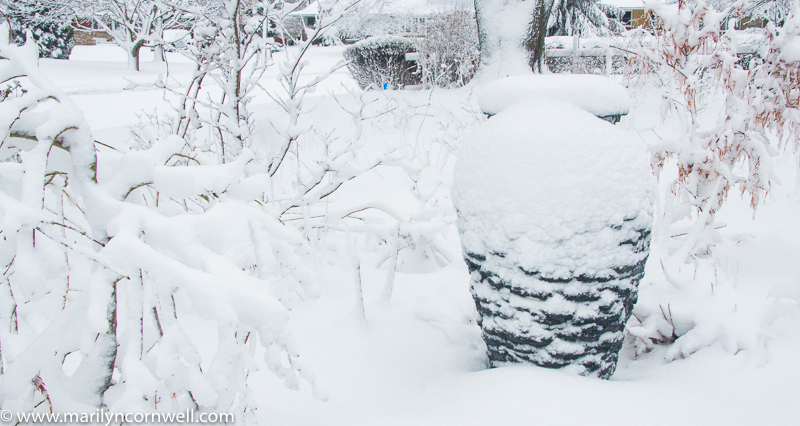 "The best snowstorm at the beginning isn't the one that buries you, it's one that kind of reminds you we know where we live, we know what season we're in," Dave Phillips, senior climatologist with Environment Canada was quoted as saying. The 10 worst US storms in the 100 years of winter weather history included one from the Niagara region - the blizzard in Buffalo 2014 where Snowvember became an expression. That storm had up to 88 inches of snow. how far does lake effect snow travel? which city gets the most lake effect snow? how far inland does lake effect snow go? why are lake effect snowflakes different? This is the video of the oncoming snow in 2014 in Buffalo HERE. 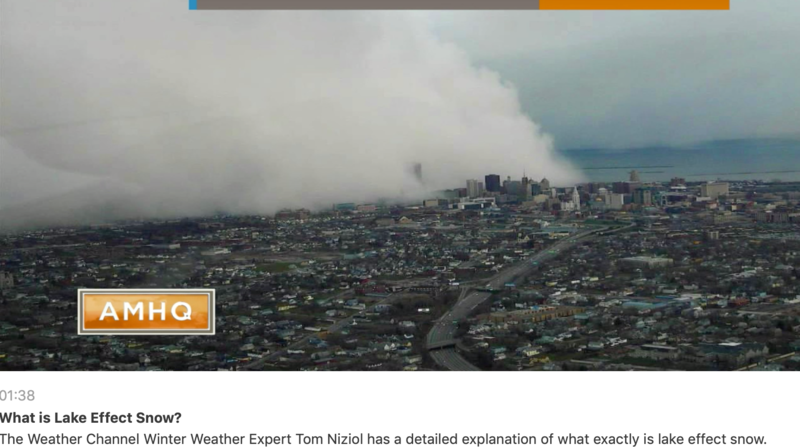 The picture of Buffalo being engulfed in the storm is clipped from that video. 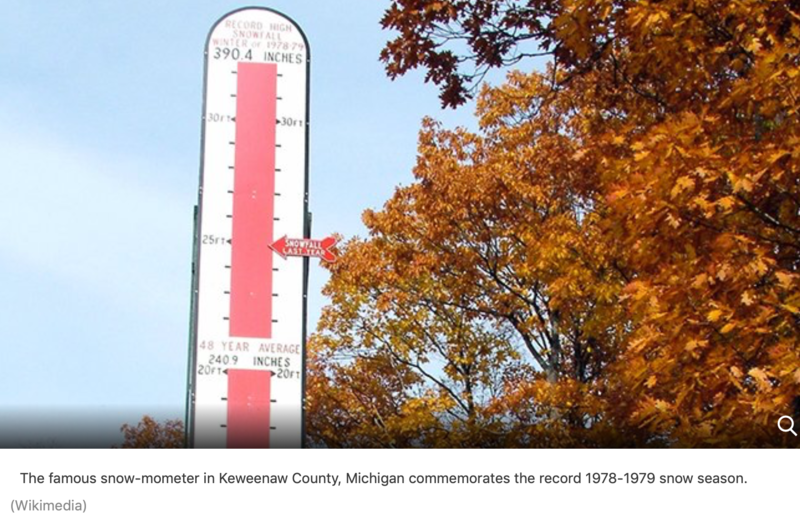 The famous snow load in Keweenaw County Michigan during 1978-79 is documented below it - 25 feet. There is so much weather news this weekend. There is a massive disk of spinning ice in Westbrook, Maine. It is 300 feet wide. It was showcased on PBS last night. Next is the supermoon eclipse this weekend which will be easily visible for us (weather permitting). It will happen on Sunday. 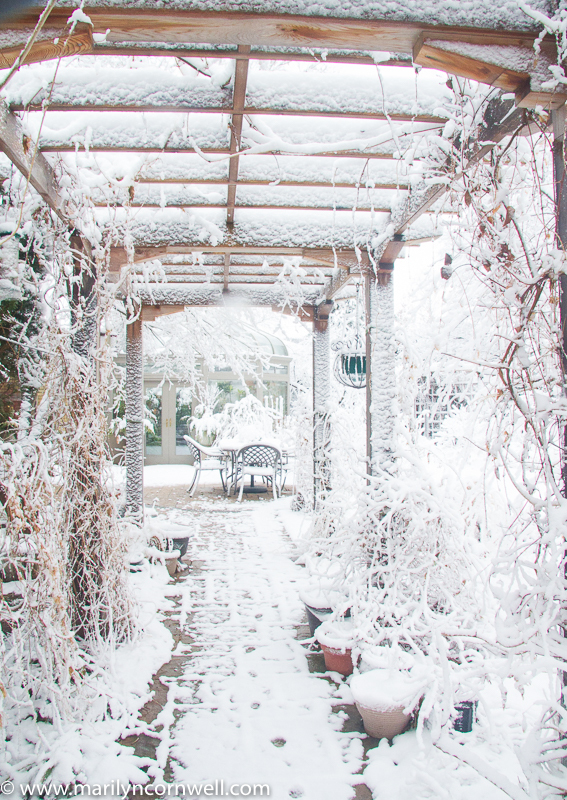 So here's our February 2018 snow to get a sense of what the garden transforms into. That summer picture is inviting in comparison.